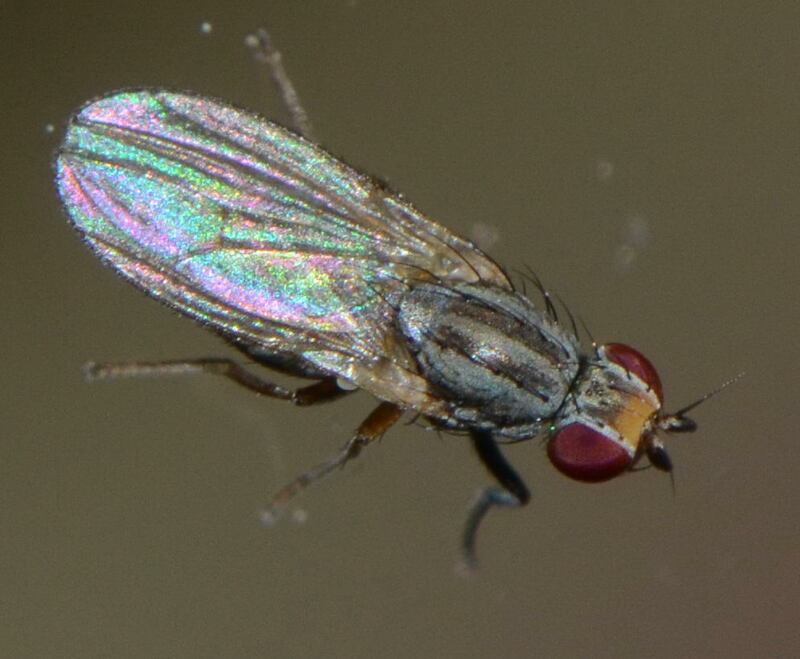 Diptera.info - Discussion Forum: From Madrid (Spain) -> Trixoscelis sp.? 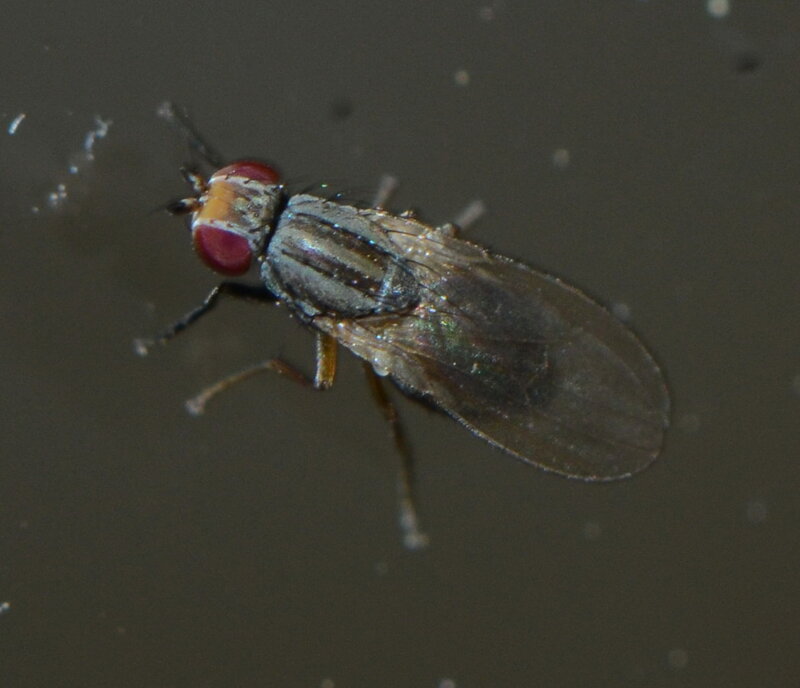 From Madrid (Spain) -> Trixoscelis sp.? In the terrace of my home. Madrid,14/5/17. Thanks Paul. Sorry for answering so late, but for some reason I haven't got any warning in my mail in spite of having marked the option.